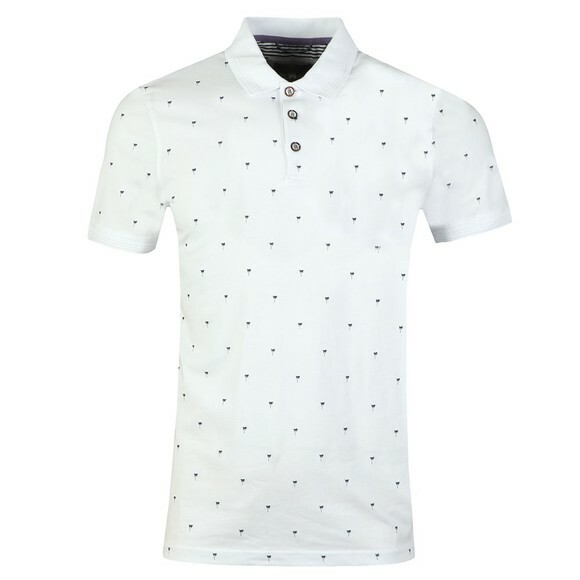 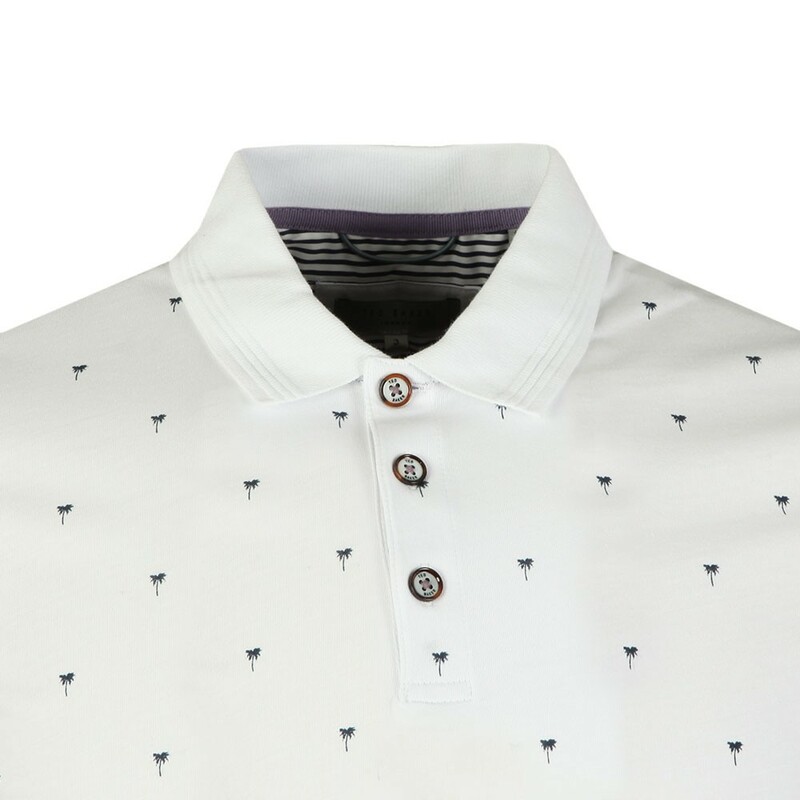 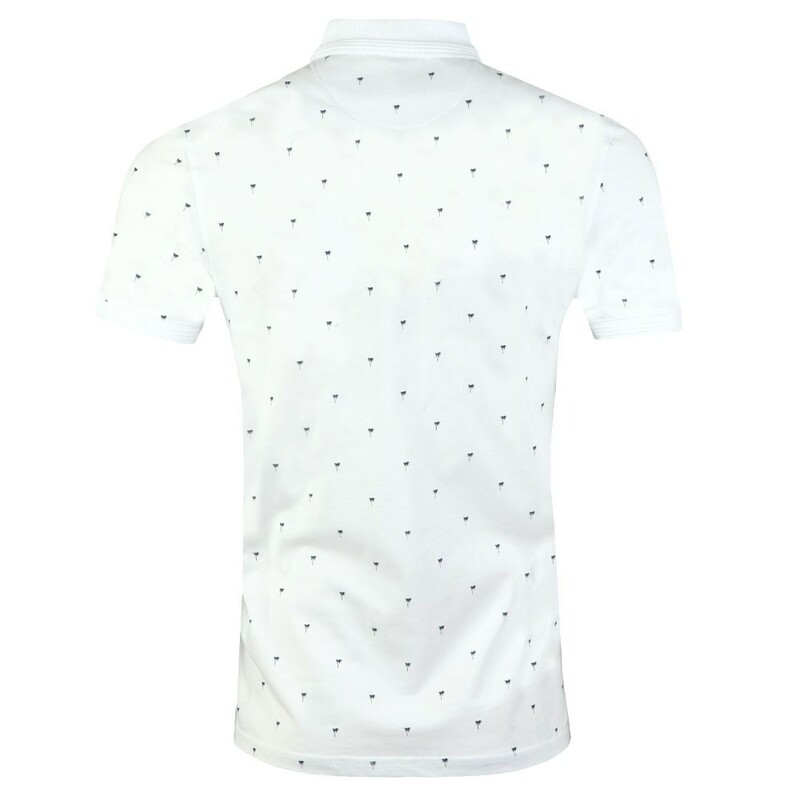 Ted Baker Tuka Palm Tree Printed Polo in White. 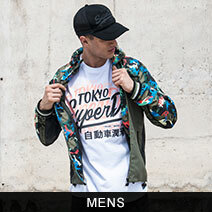 Designed with an all-over print of palm trees. The collar and cuffs have been given ribbed triple tipping for subtle detail. Finished with Ted Baker branded placket buttons.